Our online registration is currently unavailable. Please call 402.483.2511 to register over the phone. 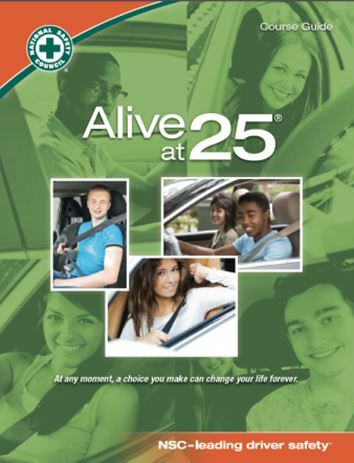 Alive at 25 is a highly-effective four-hour course that serves as an excellent complement to standard driver education programs--and is also ideal for young drivers who incur traffic violations. Through interactive media segments, workbook exercises, class discussions and role playing, young drivers develop convictions and strategies that will keep them safe on the road.